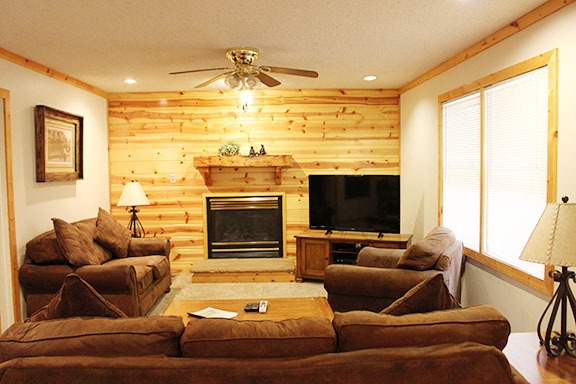 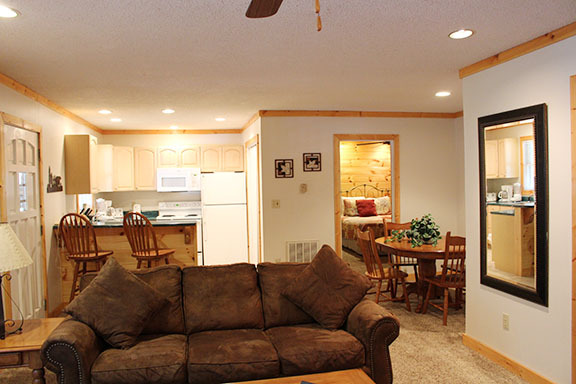 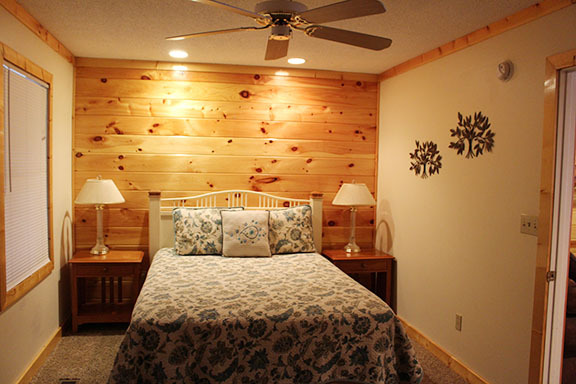 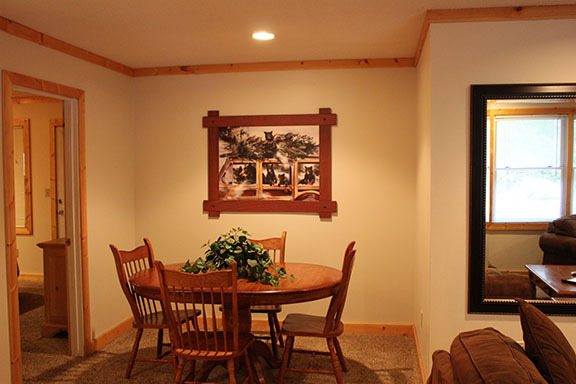 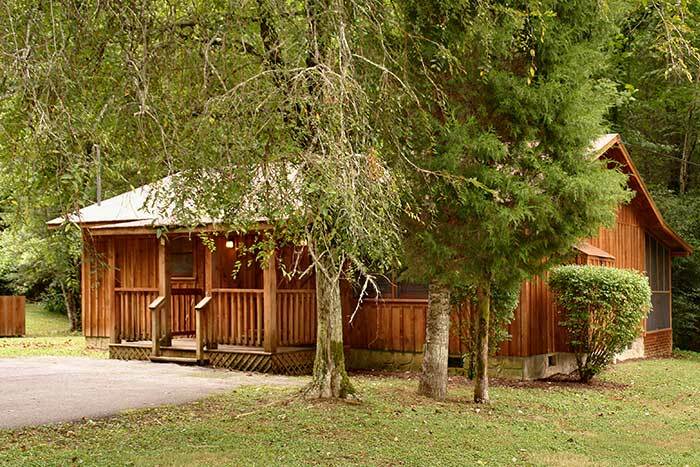 You are cordially invited to make yourself right at home in this cozy little cabin in the woods! 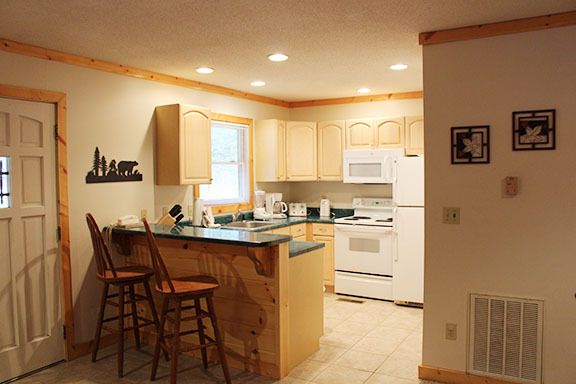 This unit is perfect for your family of six with a fully equipped kitchen to prepare full meals or enjoy late night snacks! 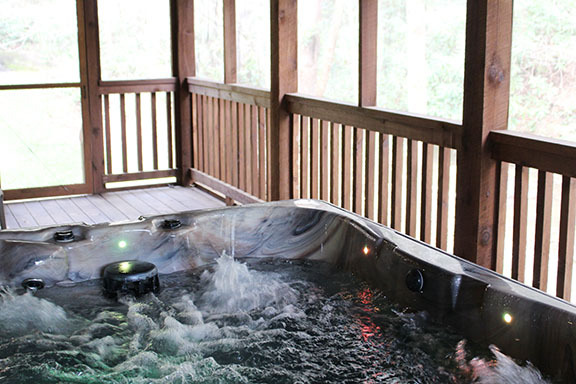 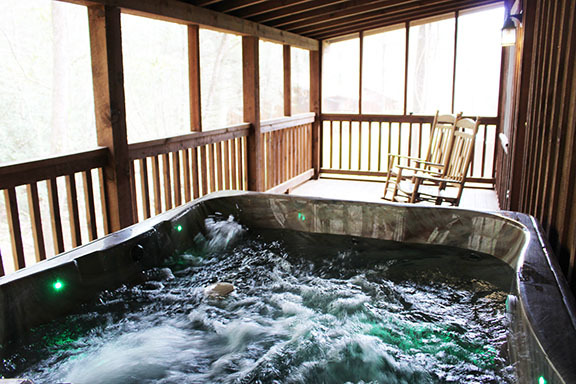 Sitting on the screened in porch listening to the sounds of the outdoors, or relaxing in the hot tub, will make all your cares melt away! 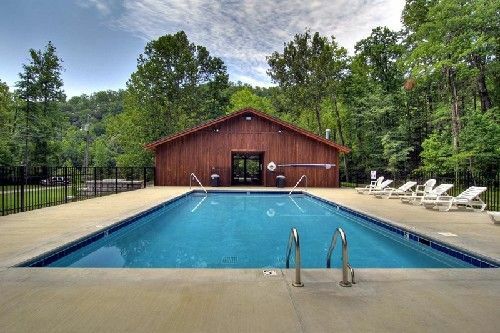 Don’t forget about the waterfall, the swimming pool, AND and all of this is close to the Great Smoky Mountain National Park, Pigeon Forge and Gatlinburg! 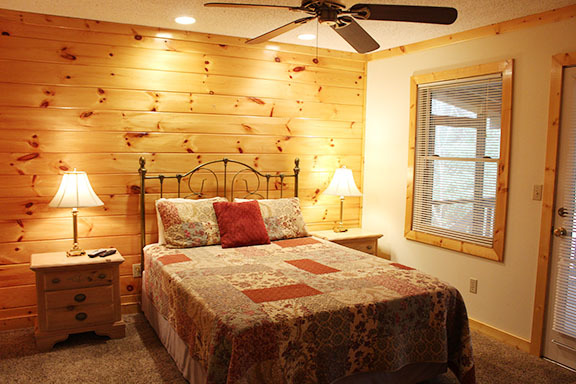 There is so much to see and do; come on in, kick off your shoes, the mountains are calling you! 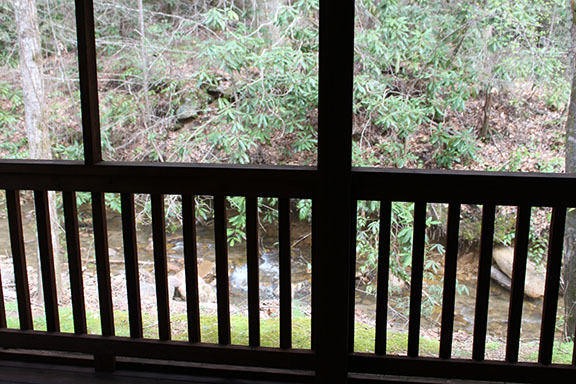 Two bedrooms, two full baths, queen size beds, queen sofa sleeper, next to a stream.